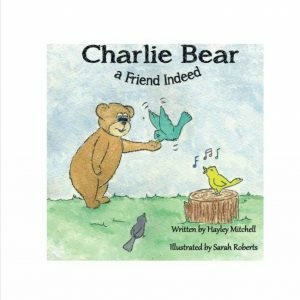 Here is the first Charlie Bear book in a series of three. 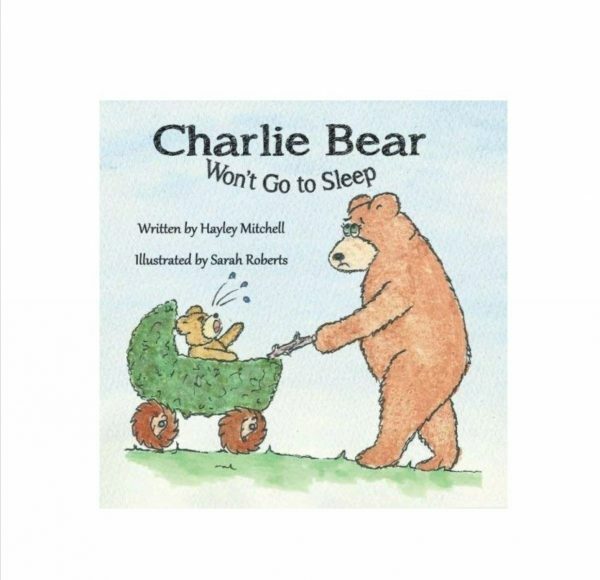 This sweet little book has mummy bear trying her best to settle Charlie Bear to sleep. Different friends have lots of different bits of advice for mummy bear, will anything work though? 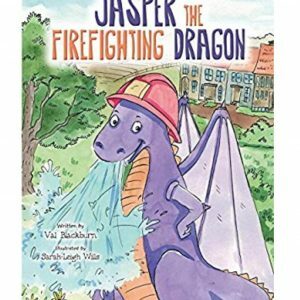 The fantastic author Hayley Mitchell wrote this series based on her own experience with her son. 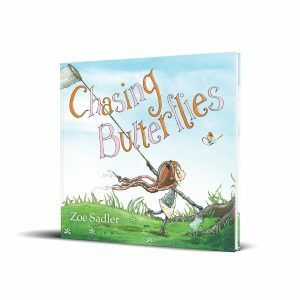 Hayley loves writing and has gone on the write more children’s books. To find out more about Hayley head over to the blog.